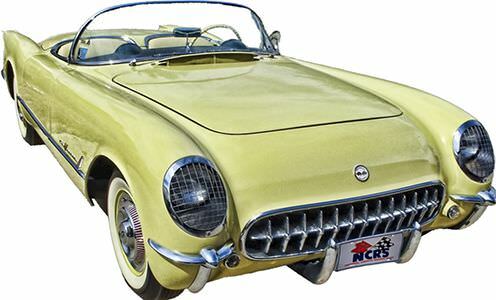 https://www.ncrs.org/ | NCRS | National Corvette Restorers Society. The National Corvette Restorers Society (NCRS) is a community of dedicated Corvette lovers. Our objective is the restoration, preservation, history and enjoyment of all Corvette models and configurations. Join for the cars and stay for the friends! Each year the NCRS sponsors one National Convention that rotates among geographic areas, six to eight regional meets, and 45+ chapter meets. All year long, you can enjoy road tours, social gatherings, tech sessions, seminars, and much more that members can participate in. The Driveline details information on the national convention and the regional meets with registration forms to attend, enter a Corvette and participate in all the activities. You can benefit from mountains of technical information. When you join NCRS you have access to the combined knowledge of thousands of current and previous members. A group of 19 Technical Advisors, who are recognized as authorities in their fields, are also just a letter or email away. Whatever problems you might run into have been solved in the past by other NCRS members, and they are unfailingly willing to help. Why reinvent the wheel? NCRS judging is recognized around the world as THE STANDARD in determining originality. 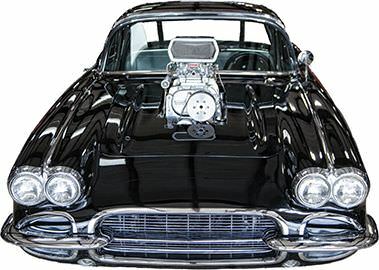 The judging system educates members about their cars in addition to providing recognition for excellence in the areas of restoration, performance, or preservation. What if your Corvette is not completely stock? NCRS's newest award is for those that are not factory original. Even "restomods" with or without body modifications may be entered in the Concours classes where items are judged solely on their condition, not whether Chevrolet installed them during that model year. Points are earned at each event toward an NCRS Concours Award. See a list of all of the NCRS awards and the criteria for you to earn them. Your membership includes a subscription to the award-winning quarterly publication - The Corvette Restorer. That is four information-packed issues per year in full color and NO ads, only technical articles, how-to articles, historical articles, etc. All written by your fellow members. You also receive six issues of The Driveline, the perfect companion publication. 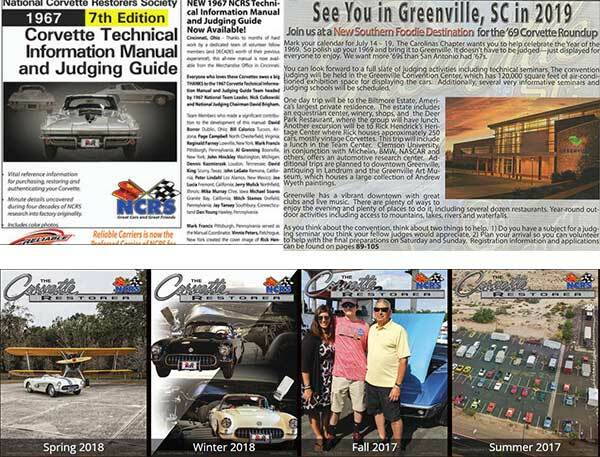 The Driveline averages 144 pages per issue and contains hundreds of ads by members, hobby news, NCRS event information, and it's NOW also IN FULL COLOR! Buy, sell, or trade through free 50-word ads for all members. Plus, there are vendor ads for services and parts that are not likely found in other publications. Join now and enjoy all the Corvette information available to members. Click on the services link in the menu above to see all we have going on. Join online now and enjoy all the Corvette information available to members. 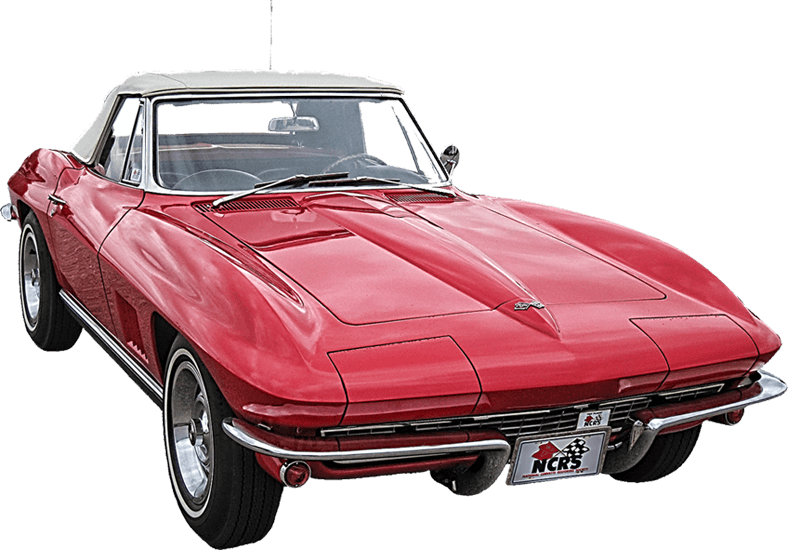 After joining, an automated email will be sent with information that allows access to ALL the Corvette information on the NCRS website. NCRS registered marks used on the NCRS Web site: NCRS Founders Award®, NCRS Master Judge Award®, NCRS Perfomance Veritication Award®, NCRS FOLZ Memorial Award®, NCRS American Heritage Award®, NCRS Duntov Mark of Excellence Award®, NCRS McLellan Mark of Excellence Award®, NCRS Hill Mark of Excellence Award®, NCRS Flight Award®, and NCRS Sportsman Award are registered with the United States Patent and Trademark Office.